If I’m not wrong, the old-styled splash art made sure that heores had like 80% of the screen and to make each single facial feature and detail of heores distinct from each other. 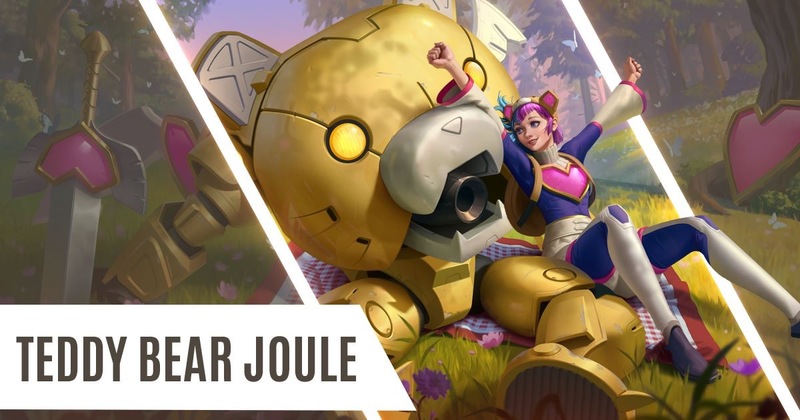 Now that I take a look at the two upcoming skins, I notice that the characters are not looking exactly as their previous splash arts. I think this started when anka came out. Her splash art reminds me of like a thousand other moba characters. So does silvernail, but at least he has a cool hat. Same applies to Dr. Strange. 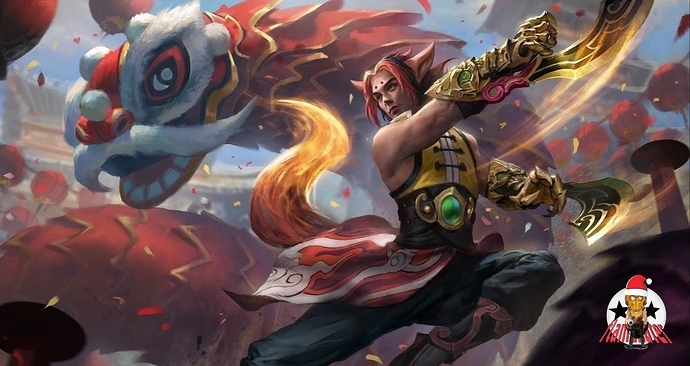 Yes, he is quite easy and fun to play but if you changed his splash art for one of another moba (lets say bing bong) there wouldn’t be much of a difference. I’m a beginner-mid level artist so of course I’m might be getting thing wrong, so I just wanted to know if I’m the only one who is seeing this trend amongst the newer splash arts. I notice that the characters are not looking exactly as their previous splash arts. Semc is currently using a set of artists from different companies/backgrounds. Maybe thats the difference your seeing? they look good imo. They are called skins afterall they should look different. Did you check Celeste skins , we had discussions about her in the old forum , she looks different in each one of them . The question is… is there any hero that has the same face in its skins? Maybe Ozo? Buts that’s it. Magnus is an ML hero. They can have him, for all I care. I’m really not impressed with anything about him, be it his kit, his splashart, his voicelines, his sound effects (or lack of them), his animations (especially his animations). Aside from him tho, I disagree. These ones look pretty cool, and there’s been some really cool new heroes lately, ( Yates, Inara, Anka, not to mention Silvernail, and I’m even warming to Kinetic after playing her a bit).